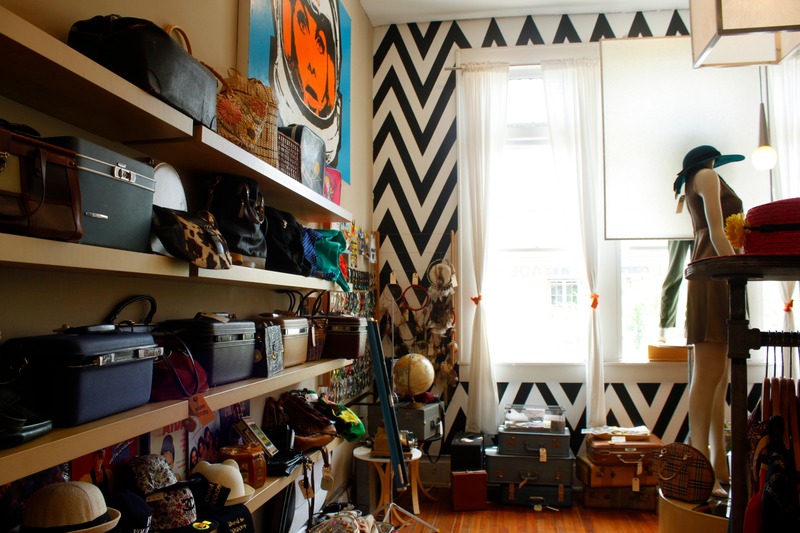 Broughton Street is full of shops to look at and things to do. Here’s some of the must see’s while wandering up and down the strip! 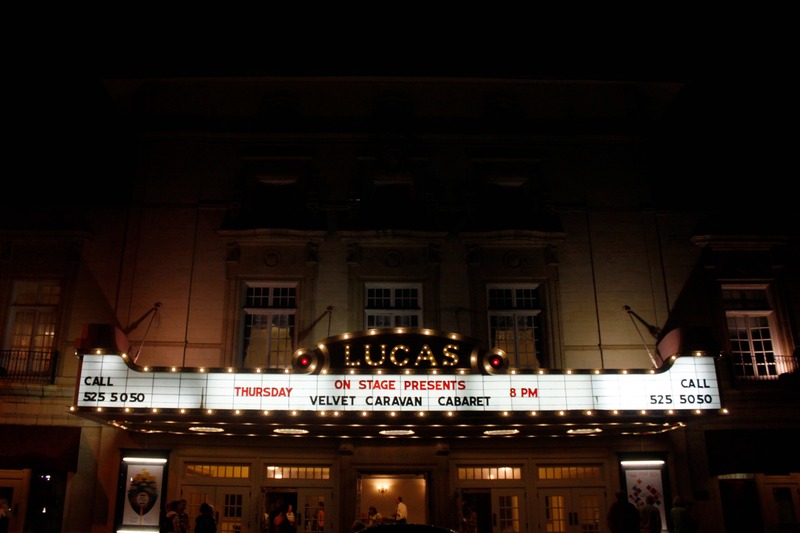 The Lucas Theatre was designed by Arthur Lucas and architect C.K. Howell in December 1921 in a two years of collaboration. The architecture is a blend of Greek revival, Adams-inspired, Art Deco, and Neoclassical periods. The theater thrived for fifty years until the advent of television, but closed in 1976 after a creepy, deserted screening of “The Exorcist.” It then passed through the hands of different owners who tried, albeit unsuccessfully to change the venue into a comedy club or restaurant, but sadly, in 1986, it was doomed to demolition to make place for a parking garage in 1986. However, a group of passionate Savannians saved the day, and with much effort started a $14 million restoration with a starting budget of $3 million and a looming workload ahead. 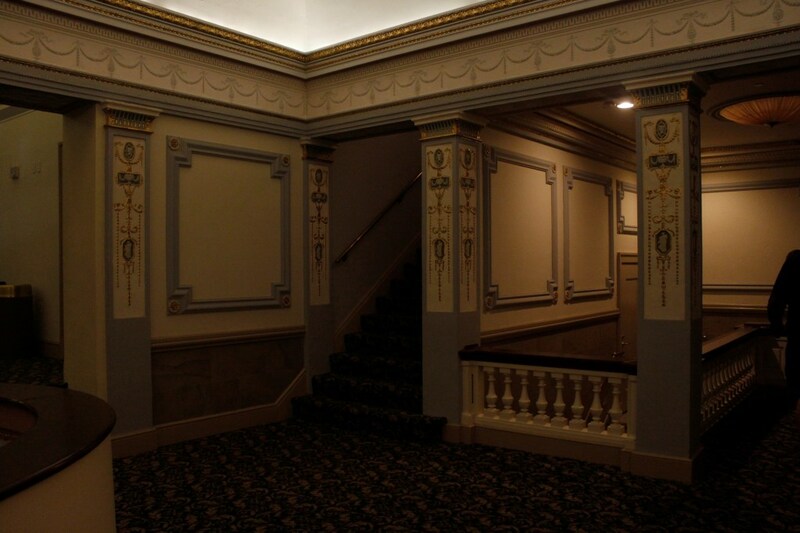 It was of the utmost priority to save the historic details, and photos were used as references to bring the theater as close to its original splendor as possible. Celebrities also joined in on the cause – the likes of Clint Eastwood, cast of Forrest Gump, and Kevin Spacey, who was moved by the beauty of the theater after filming Midnight in the Garden of Good and Evil. 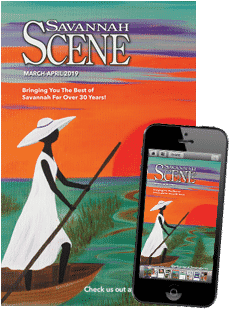 The restoration was completed after nearly 14 years, and today with a partnership with the Savannah College of Art and Design, the theater thrives as The Lucas Theatre for the Arts, screening films, operas, plays, and concerts. 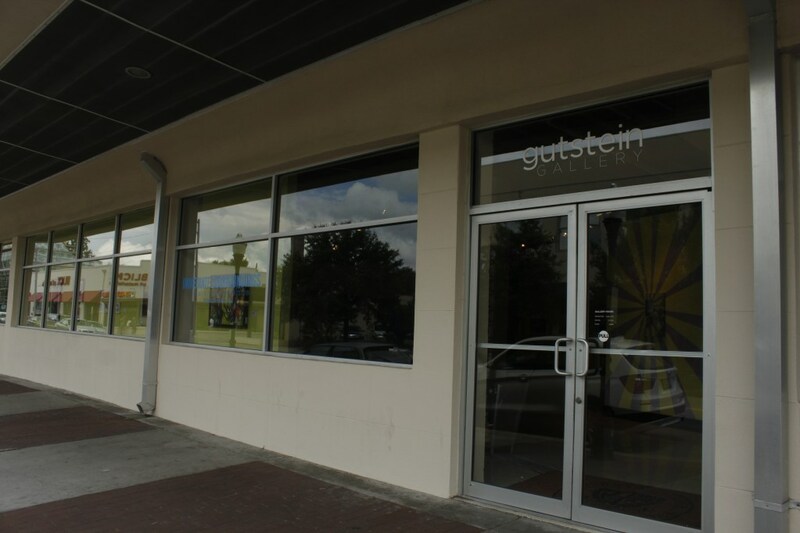 Of the dozens of galleries owned and restored by the Savannah College of Art and Design, the Gutstein Gallery has held some of the most prominent artists. The gallery is open year round, hosting cycles of student, faculty, and visiting artist’s work. It’s been home to exhibitions of artists like Yoko Ono, Chuck Close, Richard Mosse, and Gregory Crewdson. 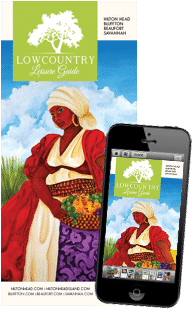 The shows are always free, and frequently have opening and closing receptions for each. Okay, so we know this is technically more of a place to eat, but you should see the line out the door of this place after a movie lets out! 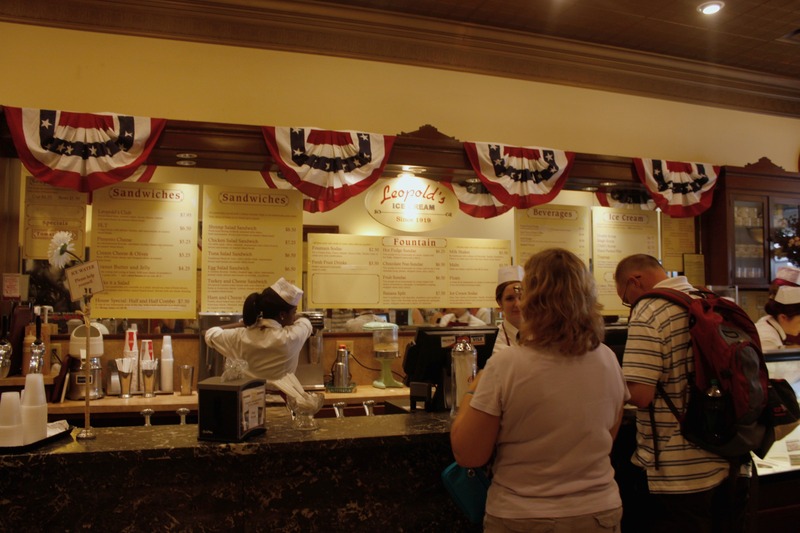 Going out for ice cream is an activity all its own, and is one of the most famous ice cream spots in Savannah. 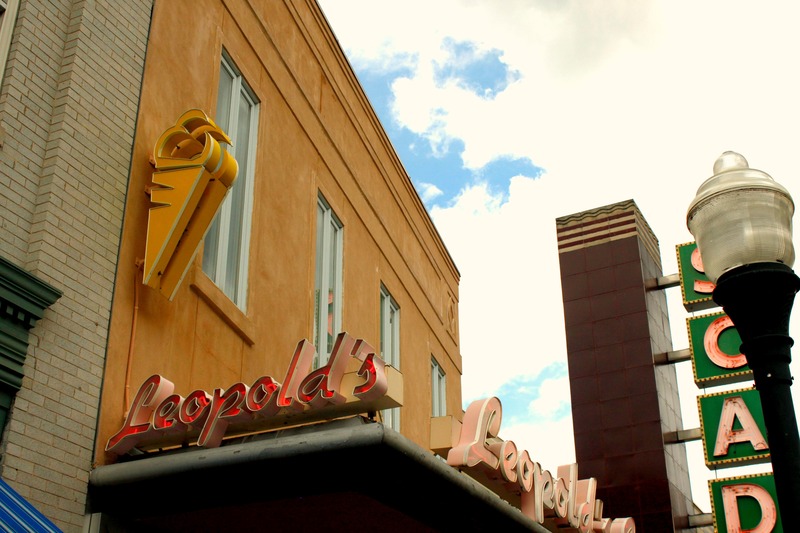 Leopold’s Ice Cream was founded in 1919 by George, Peter, and Basil Leopold, three immigrant brothers from Greece. The shop was originally located on the corner of Gwinnett and Habersham, until Stratton Leopold, the youngest child of Peter Leopold, reopened the family business with his wife Mary. The new location on Broughton Street was designed by Academy Award nominated set designer Dan Lomino, with the all original fixtures like the black marble soda fountain and wooden interior phone booth. The shop is also filled with posters and props from Stratton Leopold’s film career. 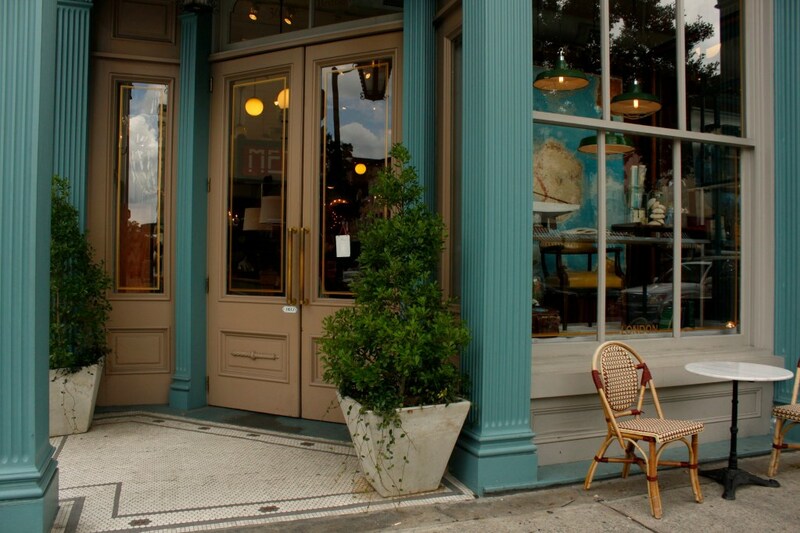 The two-floor Paris Market and Brocante, is undoubtedly one of the coolest places to shop in Savannah. It’s owned by Paula Danyluk, who travels the world with her husband Taras in search of the latest treasures and décor from around the world. From to India to Cairo, Milan, France and Rome, there is always something new to find. From unique home fixtures, old daguerreotypes, jewelry, soap, or artist books, you never know what they’ll bring in next. 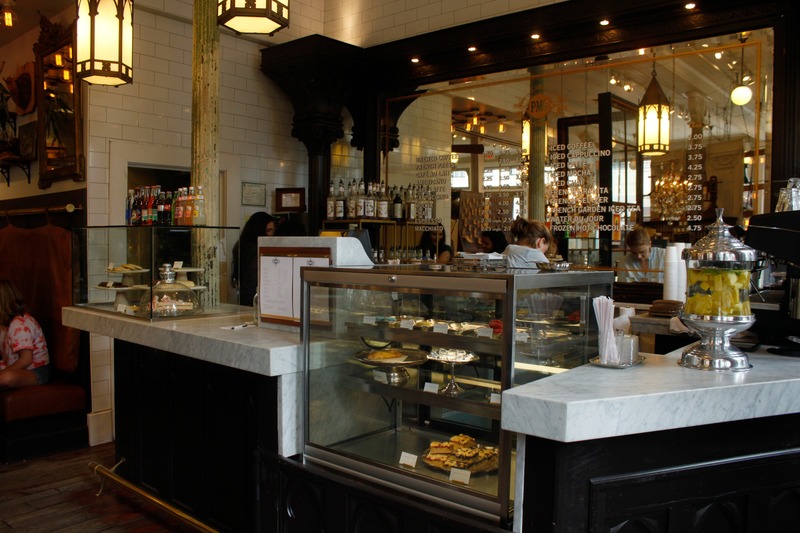 There is also a little café in-house on the first floor selling delectable drinks, macaroons, and a limited selection of sandwiches. Civvies is a great stop if you’re looking to update your wardrobe with some funky recycled clothing from all eras. Though the clothes are all recycled, the quality is of the highest level, and is home to some of the coolest statement pieces you’ll find in Savannah. Come here for casual clothing, eveningwear, outerwear, shoes, jewelry, and accessories, for both men and women.